How much does it cost to sign up for the players club? What are the benefits of being a players club member? The benefits for the players club are always updating and changing. Membership is free and prizes can be won through our second chance drawing. You will have access to tools like lotto number generators and be able to download a variety of materials from pool captain sheets for record jackpots. A few other benefits include upcoming promotions, new games access to winner's lists. How do I enter my non-winning scratch tickets? To participate, log-in to the players club website and click on the "Play It Again" button on the left side menu. That takes you to the Play It Again homepage which features ticket art for all current eligible games. Select the ticket art for the non-winning ticket you want to enter. When you arrive at the ticket submission page, it should show your specific contact information along with entry boxes. The numbers you will be entering from the front and back of your tickets are each composed of 13 digits' be sure you enter ALL 13 DIGITS for each number. Then just click submit and your ticket is entered. Once your non-winning ticket is in the system you no longer need your ticket. Can I enter ANY non-winning scratch tickets in Play It Again? The Play It Again second chance drawings are only offered for specific scratch ticket games or groups of games. When you click the Play It Again button in the players club menu, ticket art will appear for those games which are currently in play for second chance drawings. You may only enter non-winning tickets for those games. Where can I find the numbers I am supposed to enter on the scratch ticket? The first number is on the back of the scratch ticket under the barcode at the bottom; it has 13-digits. The second number is on the front of the ticket under the play area and is revealed when you scratch the latex off the play area. It also has 13 digits. How many non-winning tickets can I enter at one time? 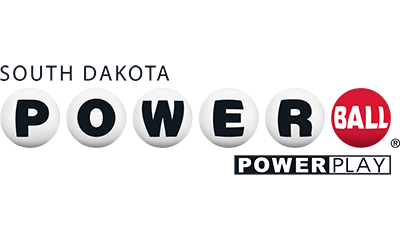 You may enter up to 40 tickets in a 24-hour period; that includes eligible and non-eligible entries so make sure you're entering the right scratch ticket game and be careful to type in the correct numbers. The system will tell you when you've reached that mark. How come I can only enter 40 tickets in a 24-hour period? The purpose of Play It Again is to give those people who actually purchase scratch tickets a second chance to be a winner, even though their tickets were not winners initially. Limiting the number of daily entries should help dissuade those individuals who enter using stockpiles of tickets they didn't purchase but instead picked up on the street or out of the garbage. The limitation also keeps the site more secure by reducing the possibility of someone using illicit software to bombard the system with random numbers in the hopes that some eligible numbers make it through the entry process. Where can I find out what the prize is for the second chance drawing and when the drawing will be held? At the top of the submission page for the promotion you're entering, there is a brief description of the promotion which includes the prize information. Below that is the deadline for entering the giveaway; the prize drawing will be held within 10 working days of that deadline. When I entered the first number from the back of my ticket, it said " invalid barcode". Make sure the number you are entering is the one BELOW the barcode, not the number above it. When I entered the barcode from the back of my ticket, I got a "barcode already entered" message. What gives? I just bought this ticket? You may have accidentally mistyped and entered an incorrect barcode number that matches one already entered. Double check the barcode number on the back of your ticket and try re-entering it. I know I entered the right numbers from my ticket but it tells me "game is not in play" What does that mean? Play It Again promotions are specific to single games or groups of games so for Slingo promotions, you can only enter Slingo tickets, Jumbo Bucks promotions, only Jumbo Bucks tickets, etc. Look to see that the non-winning scratch ticket you're trying to enter is the correct game for that promotion. After I enter my non-winning scratch tickets do I need to keep them to claim a prize if I win? No. Once you've registered on the players club website and entered your tickets for the drawing(s), your information is now attached to each ticket that you entered. How will I know if I'm a Play It Again winner and how do I claim my prize? 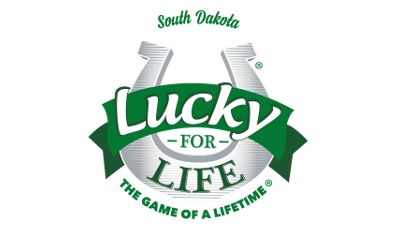 Once the second chance drawing has been held, the winner will be contacted by the South Dakota Lottery by email. Depending on the prize of the draw, the winner will either receive a prize claim form or an amount of scratch tickets along with a letter of congratulations. Once they have completed the form and returned it to the Lottery, we will send them a check for their winnings. And we'll announce their name on the Players Club website, Facebook, Twitter and the Lottery website. I got an email from somebody at the lottery that said I'm a play it again second chance drawing winner and they need my social security number and a bank account number to claim my prize. What should I give them? NOTHING! 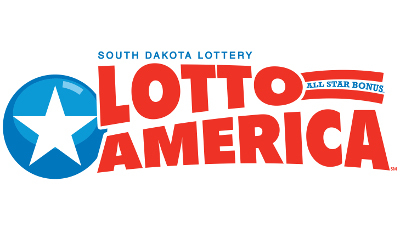 The South Dakota Lottery will never call or email you asking for your social security number, bank information, credit card number, tax information, etc. to claim a prize. If you are being asked for that type of information, it's a SCAM. 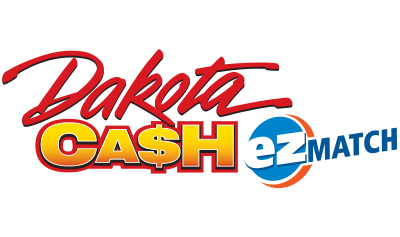 You can always verify whether a phone call or email you receive from the Lottery is legitimate by calling our main office at 605-773-5770. Suspected scams should be reported to the S.D. Attorney General's Consumer Protection Unit at 1-800-300-1986 or consumerhelp@state.sd.us.